Following excellent results on the previous Kaggle competition by Quora, we have decided to enter early on another major one sponsored by Zillow. This competition will run for more than a year and it is significantly different from other competitions because the real data on which entries will be judged does not yet exist. This is good because it eliminates a typical problem of “leaks” which seems to be inherent to most other challenges. No one, not even Zillow, will know what data will come next year on which competitors will be judged. 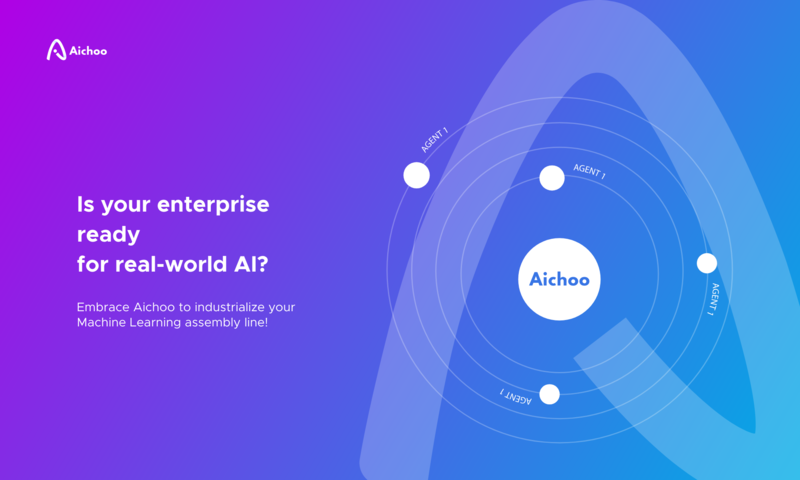 Our objective is the same – to test the power of Aichoo AIOS on such a task. There are already more than 3000 teams taking part and we are currently in the top 10 i.e., in the top 0.3%. Not bad progress so far! You may monitor our position here (look for Team Name: dset). Next PostNext Zillow competition update: 1st place today!